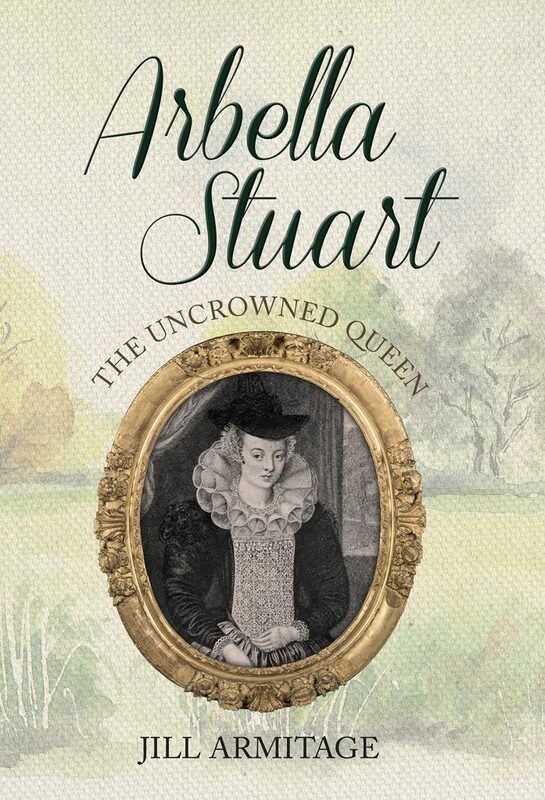 Arbella Stuart: The Uncrowned Queen by Jill Armitage, published by Amberley Publishing in 2017, (the title on Goodreads is Arbella Stuart: England’s Almost Queen) takes readers back to the reign of Queen Elizabeth I and begins with the formidable Bess of Hardwick’s invitation of Meg, Countess of Lennox, to one of her houses. Now, Bess of Hardwick was a favourite of Elizabeth’s, and respected. Lennox, however, was the mother of the notorious Henry Stuart, Lord Darnley, the second husband of Mary, Queen of Scots. Bess and her husband were given the unenviable task of keeping the Queen of Scots under house arrest with them for many years (I say unenviable because it was costly and Mary was a constant focus for plots, etc). 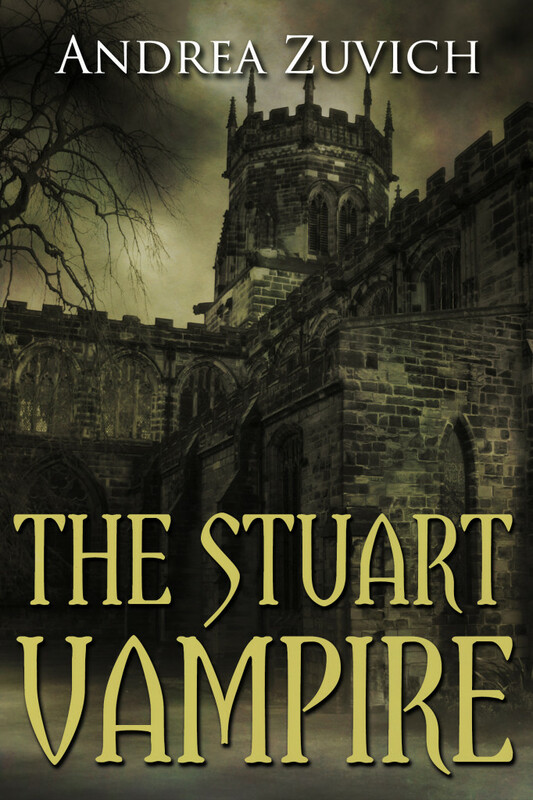 Armitage puts forth the theory that Lennox and Bess conspired together to get their children, Elizabeth Cavendish and Charles Stuart, married – something I personally have not come across before – but it does seem plausible. That being said, would they have done this knowing how negatively Queen Elizabeth was apt to react to a clandestine marriage? 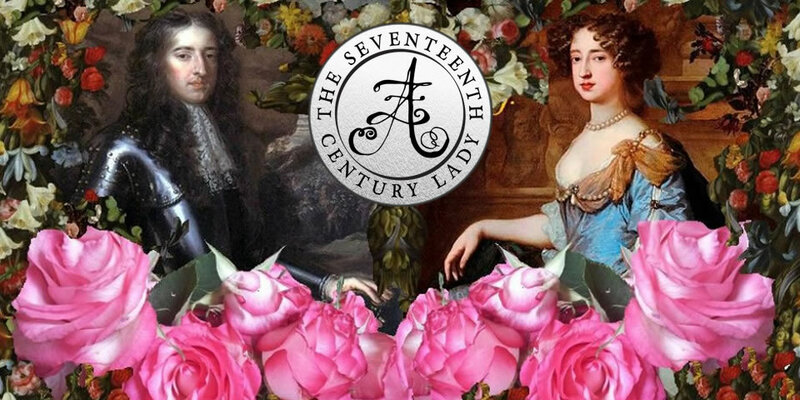 Elizabeth Cavendish and Charles Stuart, living under house arrest in King’s Place ever since the queen learned of their marriage, soon had a daughter, Arbella. Armitage states that no documentation is available which contains Arbella’s birth and baptismal dates, which she rightly states is strange given Thomas Cromwell’s 1538 injunction. Over the course of the rest of the book, numerous potential suitors cropped up, along with political intrigues, plots, and behind-the-scenes machinations – all of which made Arbella a pitiable figure. But even so, I admired her for her patience and her studious nature. She was very learned and understood several languages – I would go so far as to say she was possibly a nicer version of Elizabeth. 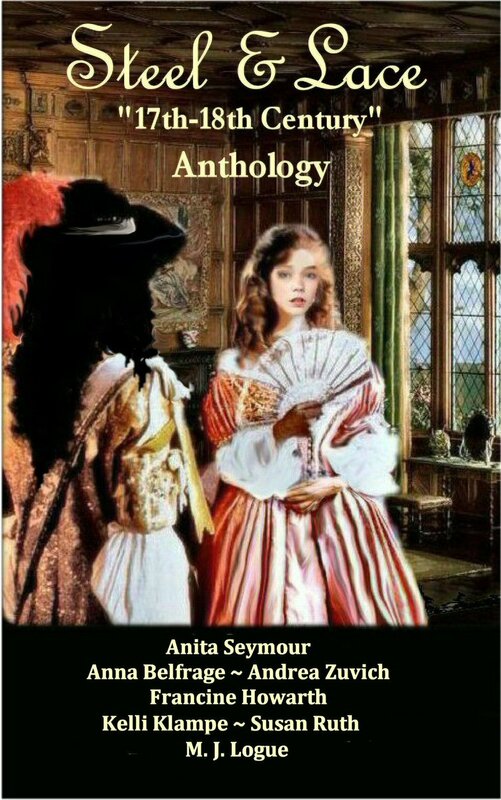 Now, Arbella’s secret marriage with William Seymour is, perhaps, what is what people generally think of when they talk about Arbella, and although this was certainly covered in the book, I felt it was too brief. That being said, I thought that Armitage convinced me that William was probably not some ambitious courtier seeking to use Arbella, but instead, a young man who had similar interests to her – a known basis for a good relationship. Once their marriage was uncovered, they were imprisoned. Although an escape was made, it proved unsuccessful, and Arbella ended up in the Tower of London, where she died in 1615. My opinion of Elizabeth I is going down the more I read about her treatment of Arbella, and of others. Bess of Hardwick (Arbella’s grandmother) ultimately came across as cold and calculating as well. It was truly despicable that this woman was seen less as a human being and more like a pawn in an intricate, and sometimes dangerous, web of dynastic politics. I began the book, and ended it, finding the book’s title a bit off, but it’s understandable, given the complexity of Arbella’s situation! 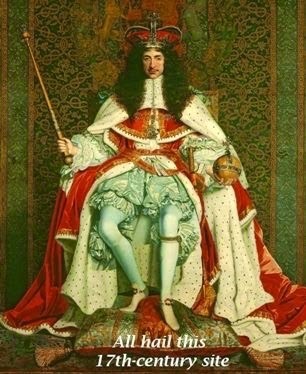 I think I preferred the title on Goodreads, as she certainly was an “almost queen”. Although I had previously researched Arbella’s life for my own books in the past, there were new things that I learned in this book. For example, it was amusing to learn that Arbella went to one of Shakespeare’s plays and saw him act in it and wasn’t impressed! 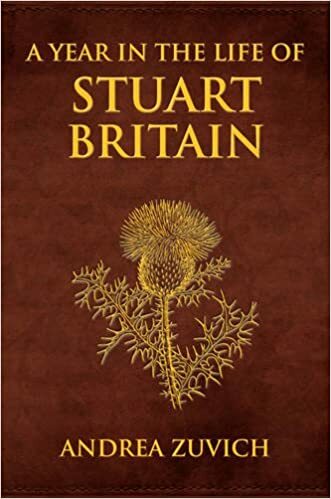 Even though this book may suffer somewhat in comparison with the longer biography of Arbella by Sarah Gristwood, I nevertheless felt that it was well-researched and an enjoyable read. Armitage capably brought a fresh perspective of Arbella’s unhappy life – a life in which she was consistently denied so many things. 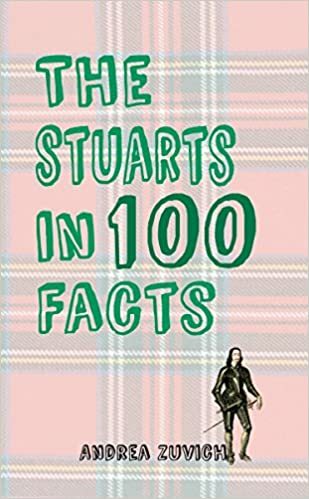 Yet another supremely tragic Stuart figure. *I received this book from the publisher for free in exchange for an honest review.